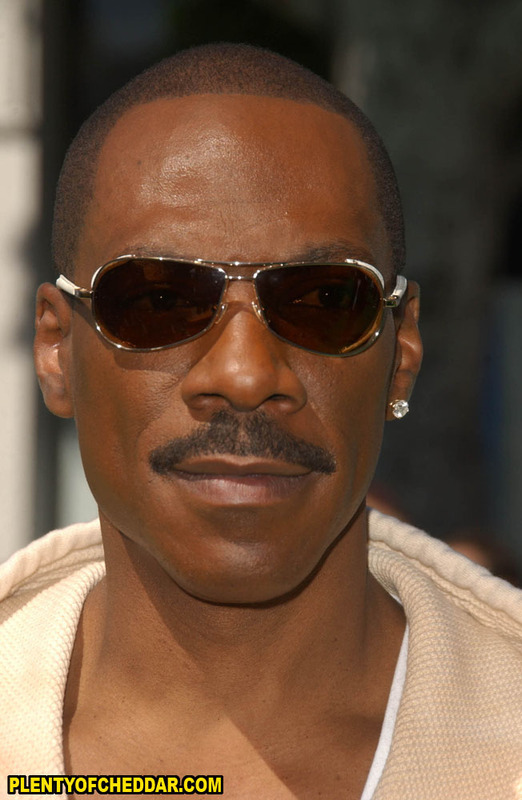 Everyone is familiar with Eddie Murphy, right? How about Murphy’s hot daughters? So… who’s it going to be?